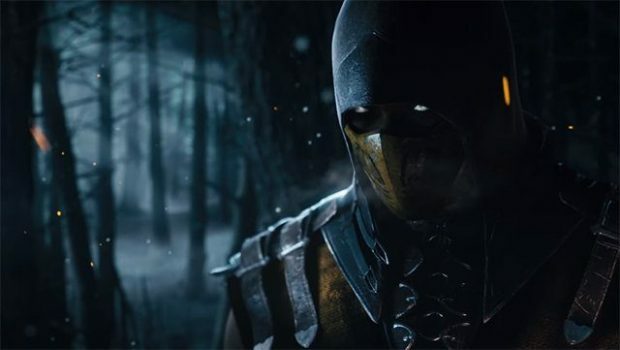 There’s been a lot of information leaks surrounding the new Mortal Kombat recently. Such as roster details, story settings and even Ronda Rousey’s role as Sonya Blade. A recent one suggests that there may be a Mortal Kombat 11 demo releasing for the public this week. 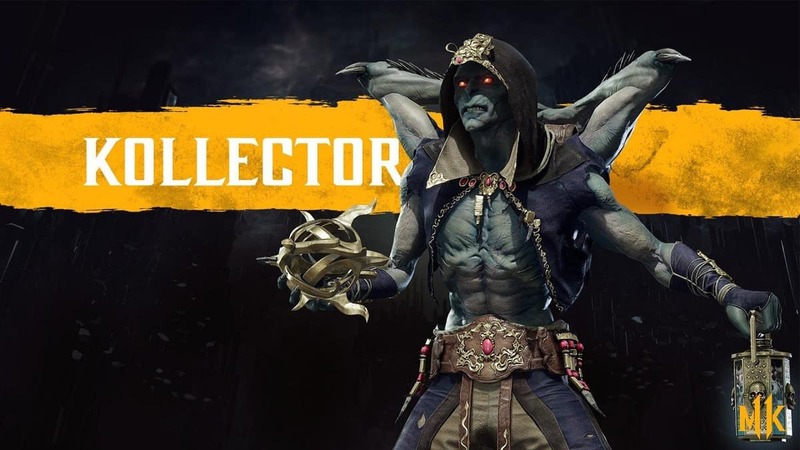 Which might have something to do with the Mortal Kombat 11 community event that’s happening on Thursday. A lot to take in as we wait for the Mortal Kombat 11 release date. The leak comes from a Reddit user by the name of eon95. Among some of the leaks was one of the Mortal Kombat 11 box art. There were two reveals of that, one is fake. While the second one seems authentic so far. Now this seems a bit low resolution but then again it IS a leak. So the proper print may not have been captured. Along with the information of what the box art looks like. A particularly exciting part of the leak includes the possibility of a Mortal Kombat 11 demo that may release following up the community event on Thursday. An event that confirmed a gameplay showcase regardless. This would be following in the footsteps of the Resident Evil 2 remake, which has a free demo out right now. Quite close to its actual release which is only about a month away. Mortal Kombat 11’s release date, on the other hand, is set for around April this year. The game will be releasing on the PlayStation 4, Xbox One, PC, and even the Nintendo Switch. The Switch was a surprising addition to the platforms available, but Mortal Kombat X made itself accessible on multiple platforms as well. Including mobile devices. Whether or not the mobile device treatment will happen to Mortal Kombat 11 is unconfirmed. We don’t know how different the Switch version of the game will be either. Since it may be vastly different the way the mobile version of Mortal Kombat X was. Or it may just be Mortal Kombat 11 with slightly downgraded graphics to match the Switch’s running capability. The Mortal Kombat community event will be shedding light on the game’s story, characters and gameplay itself. We already know some of it from the Reddit leaks. Such as the story focusing on alternate timelines and universes, with Kronika as the main antagonist. We also have an entire leaked roster including the DLC characters, which mentioned Pennywise as the crossover guest character. The community event will be able to confirm all of this tomorrow. 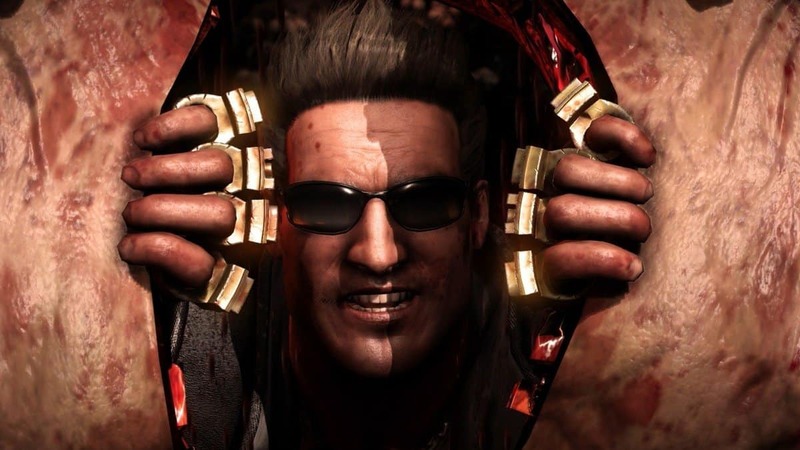 Do you think Netherrealm will follow in Capcom’s footsteps and release a Mortal Kombat 11 demo this week? Or will they wait till the official Mortal Kombat 11 release date in April? We’ll know tomorrow hopefully.